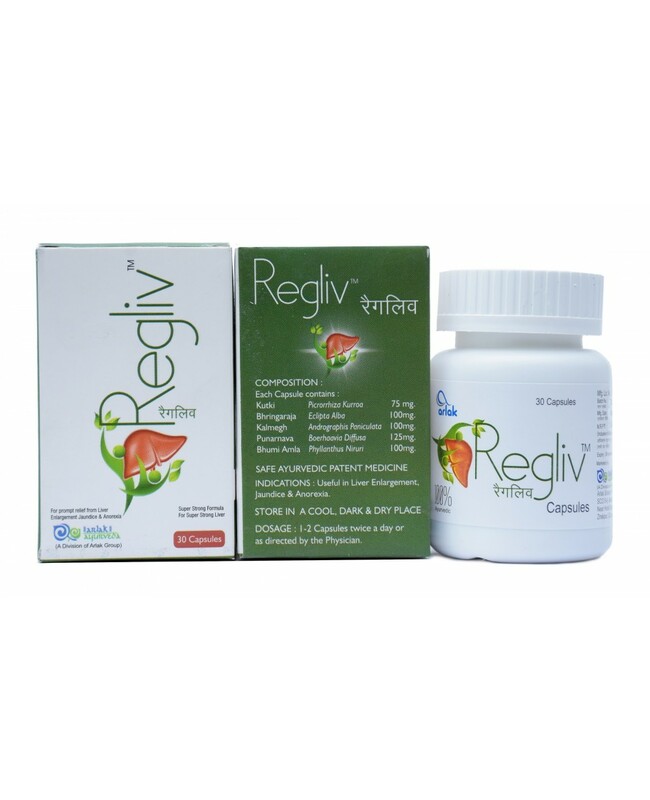 Facing any type of Liver Problems like fatty liver etc. If yes then good news for you. 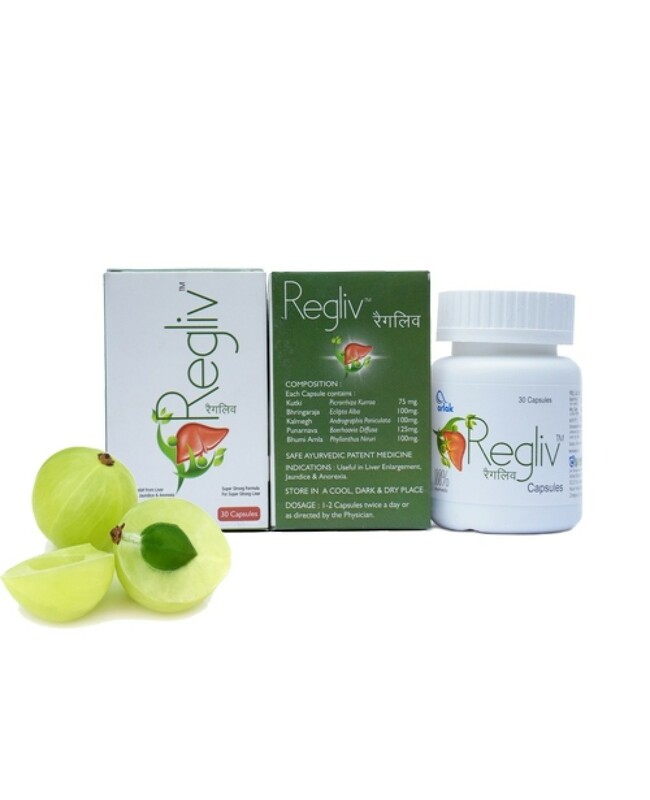 Arlak Biotech brings new product named Arlak Regliv Capsules. It Consists of several ingredients like Kutki, Bhringaraja, Kalmegh, Punarnava, Bhumi Amla etc. Which make this product natural and have no side effect. Each ingredient present in Arlak Regliv capsules has its own benefits. Helps in curing Chronic fever, skin disorders, diabetes & liver diseases. The ingredients present named Kutki have the hepatoprotective property which supports liver and spleen. Also, kutki is the only ingredient which is useful in treating all type of liver damage problems like cirrhosis, and inflammation of the liver. You can also prevent your liver from the damage of Hepatitis C virus. It also helps in relieving the jaundice problems. Improves Liver Metabolism which automatically helps in increasing the strength and helps in curing several liver disorders. Consume One Capsule Twice a day After a meal for best results.